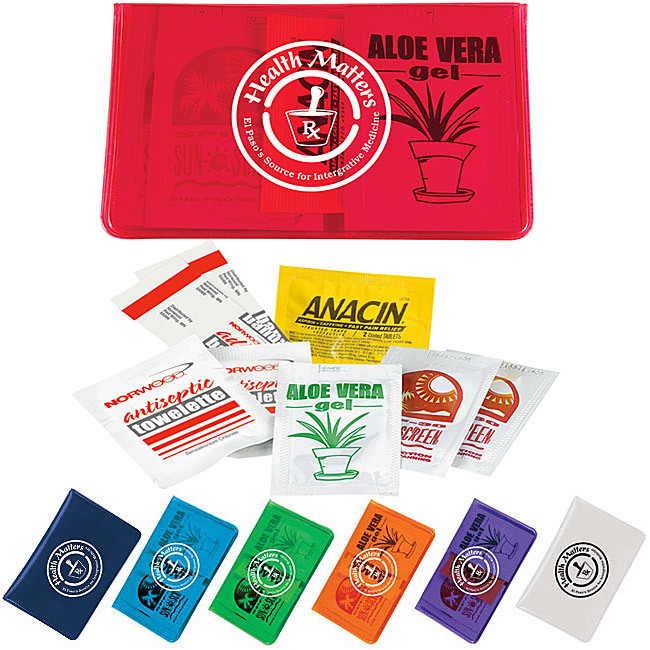 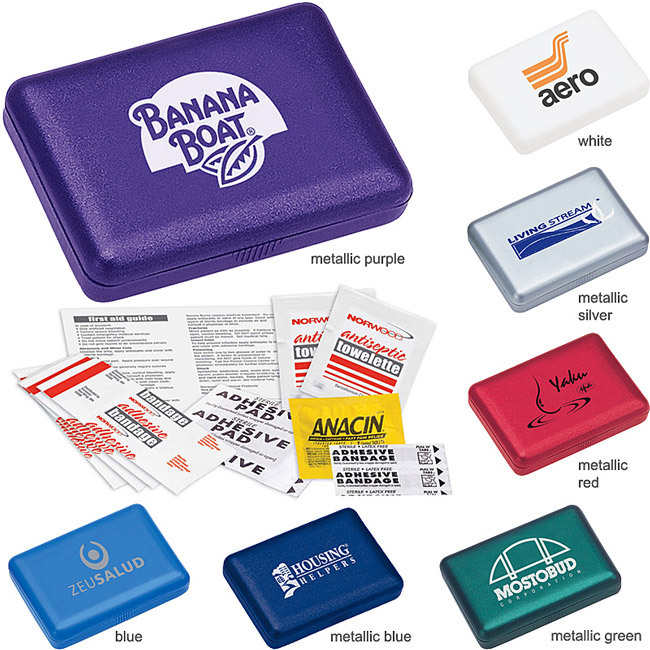 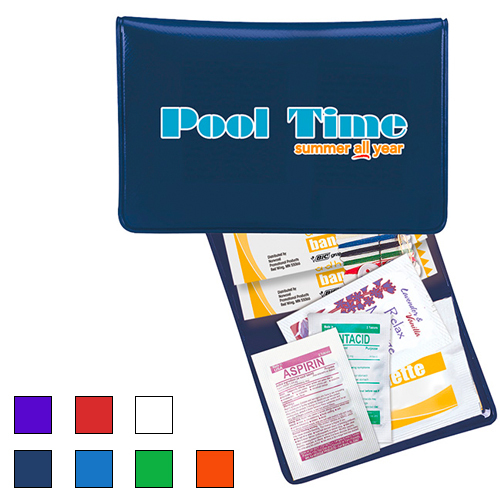 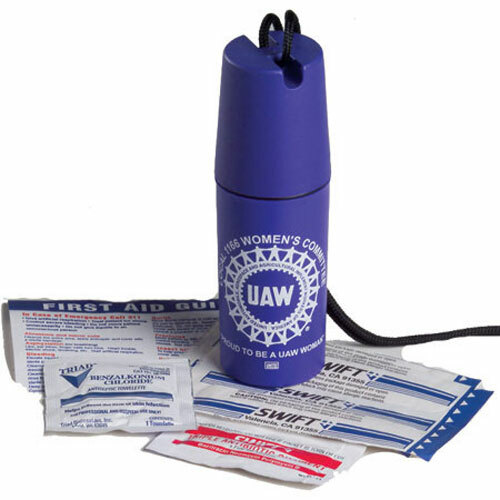 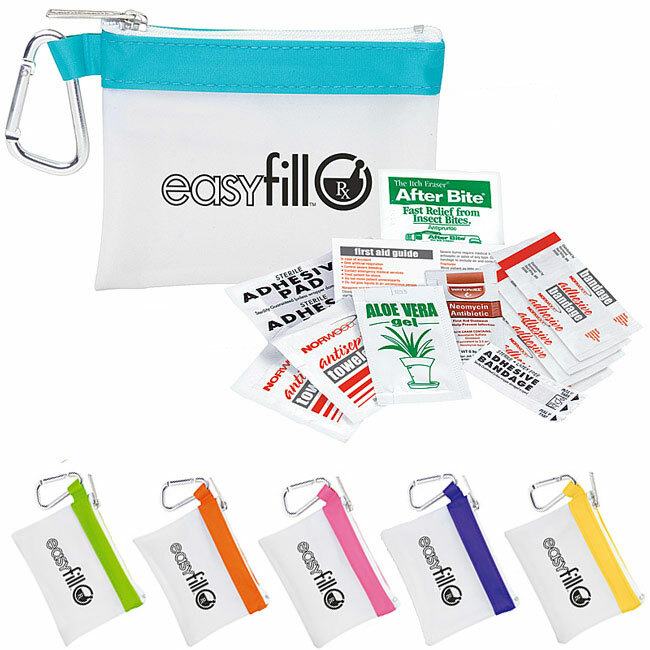 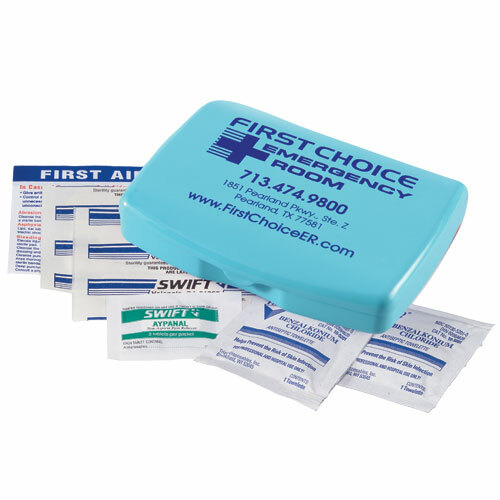 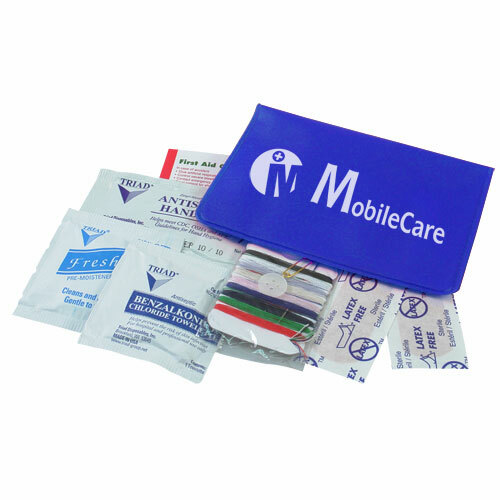 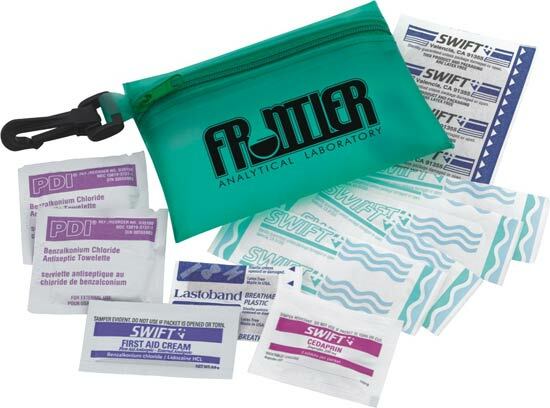 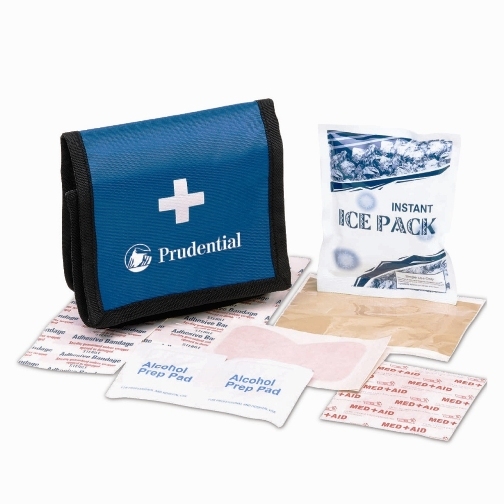 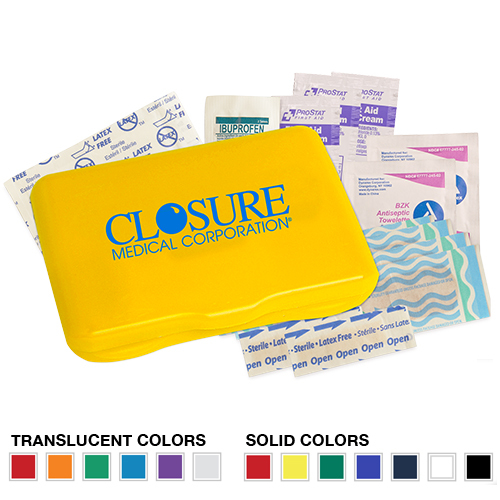 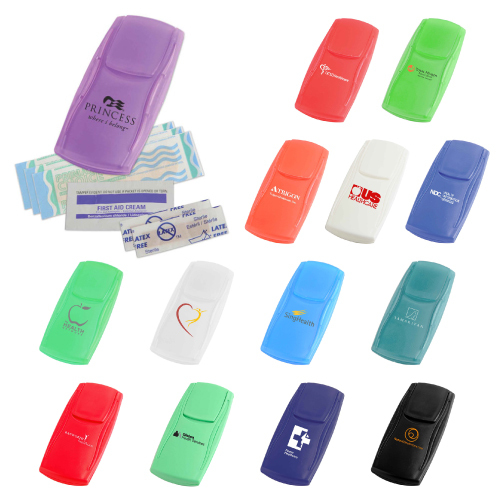 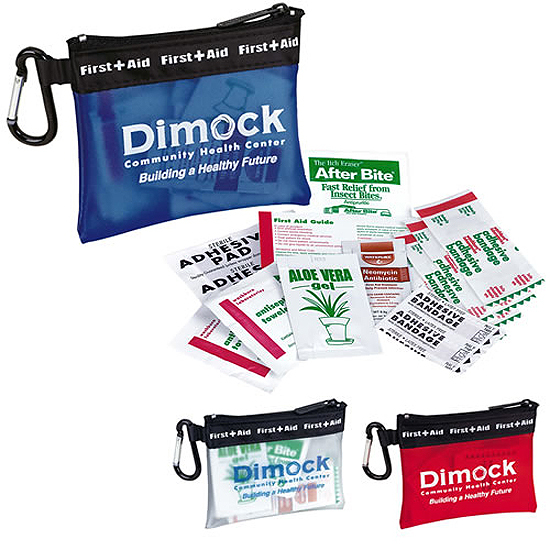 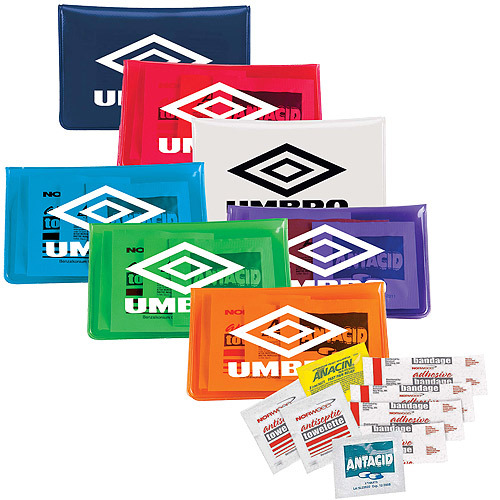 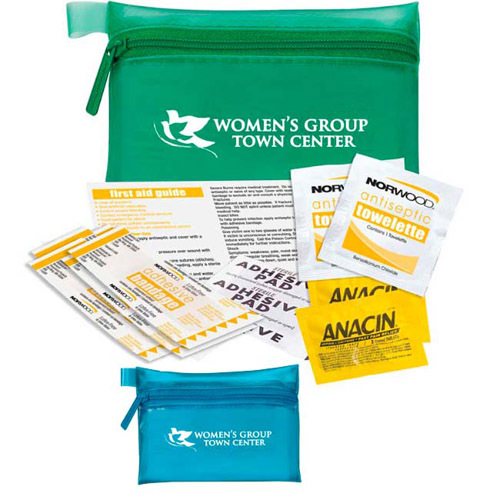 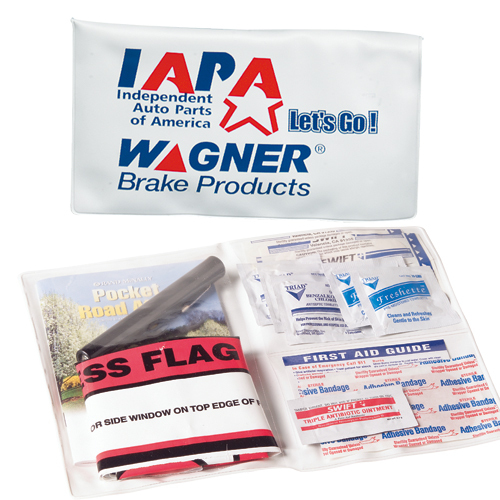 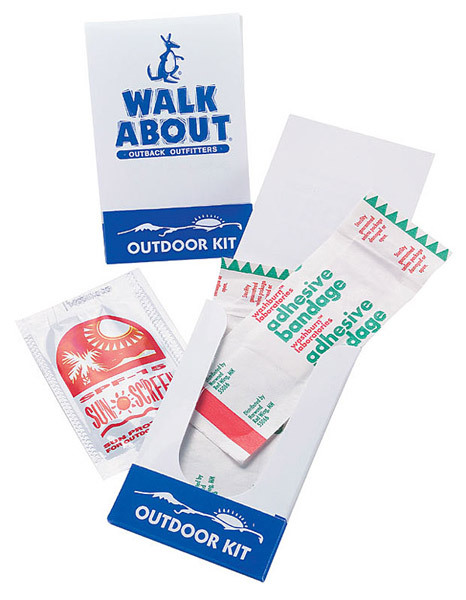 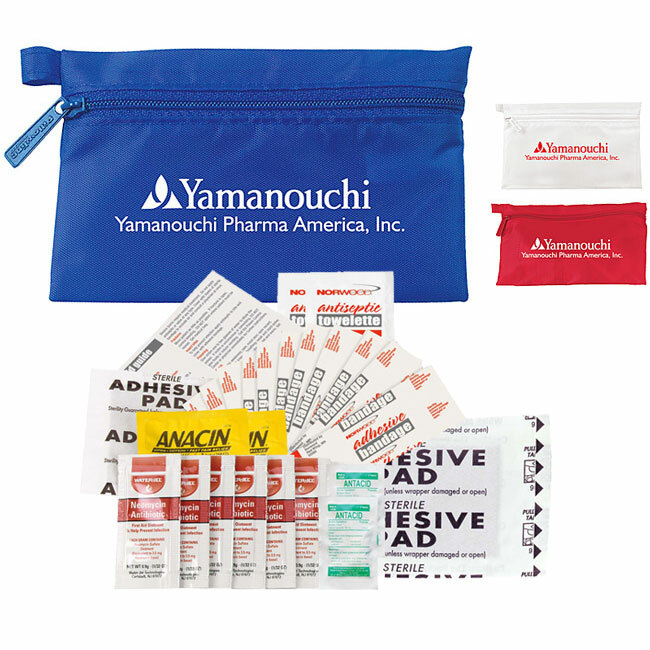 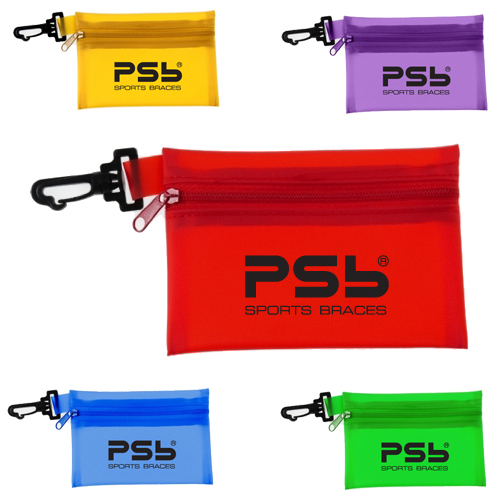 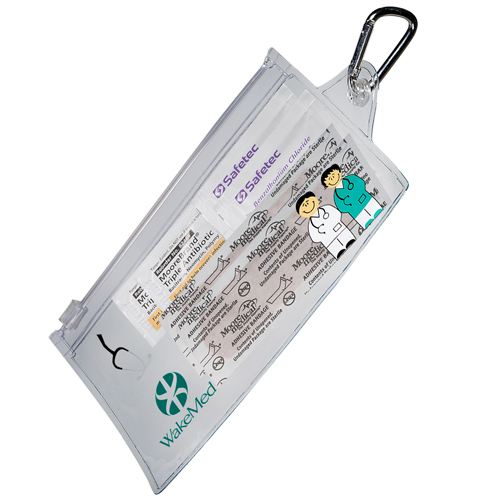 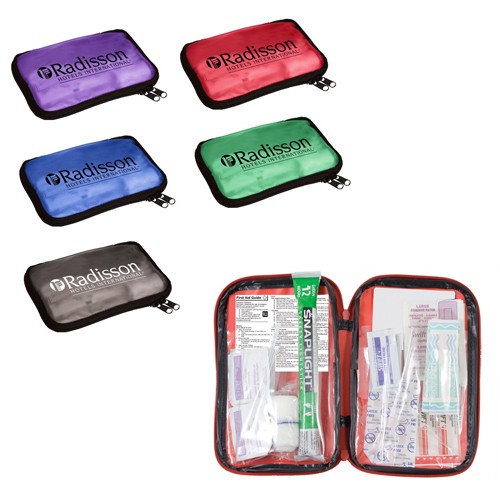 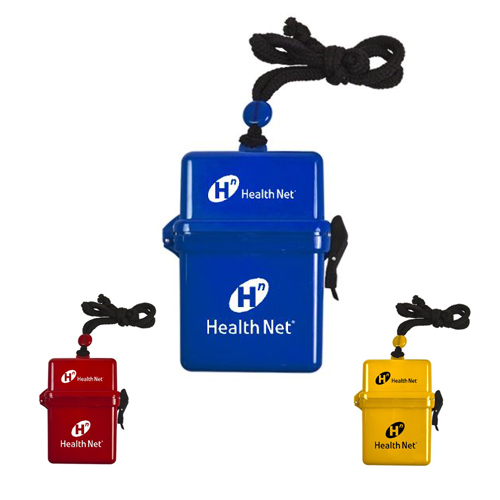 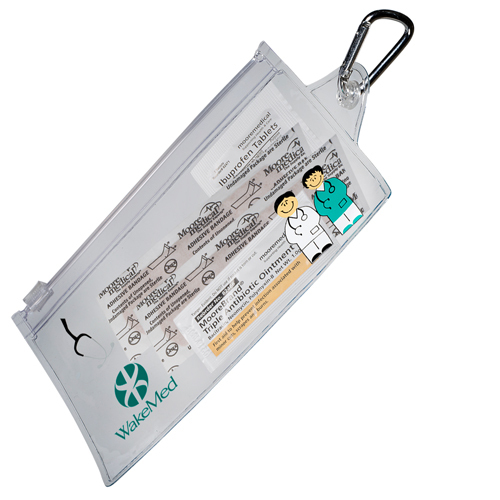 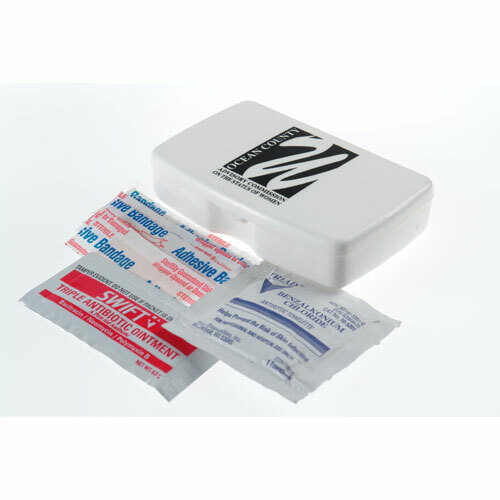 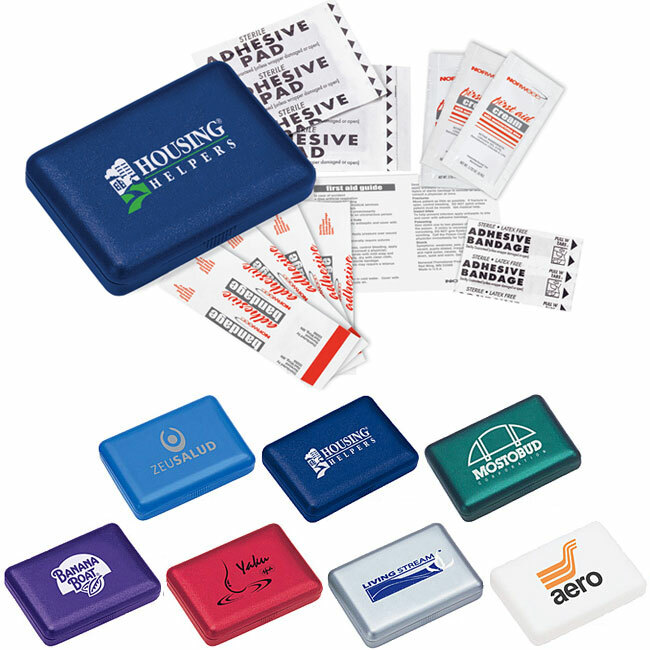 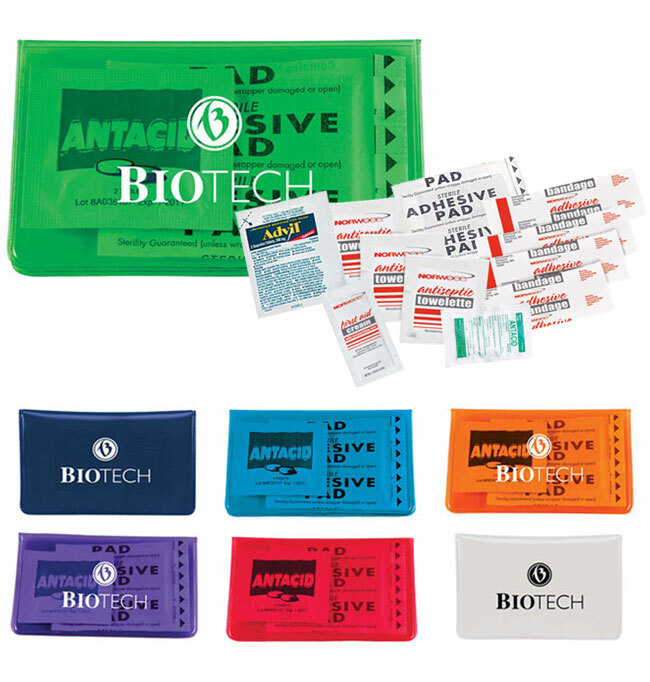 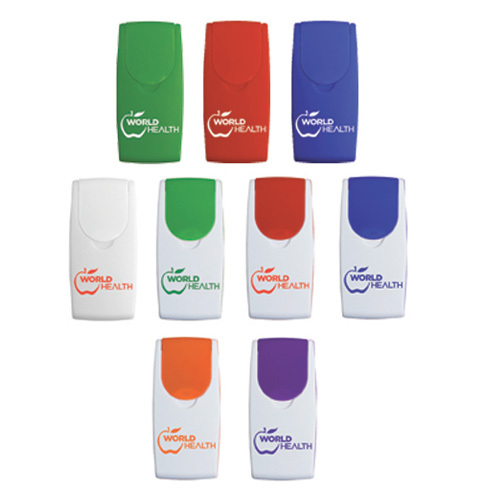 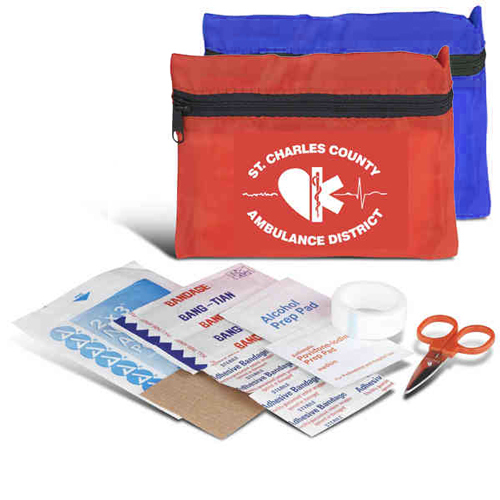 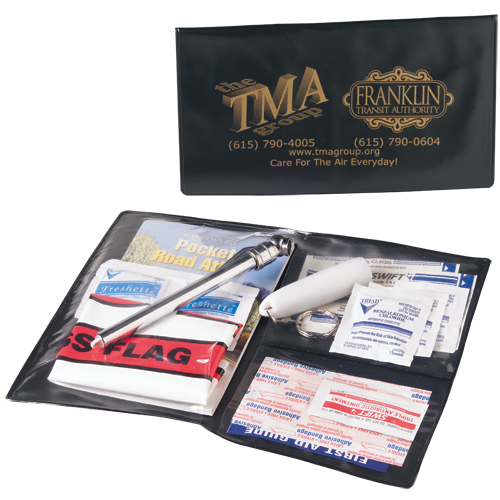 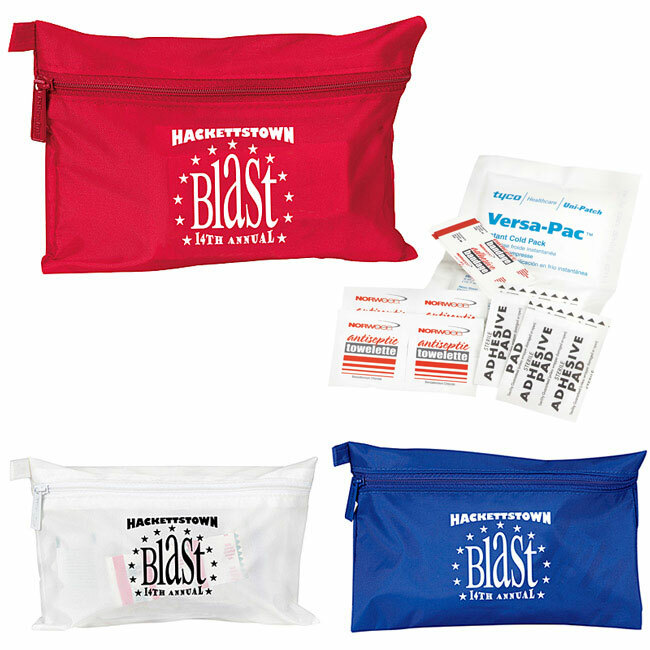 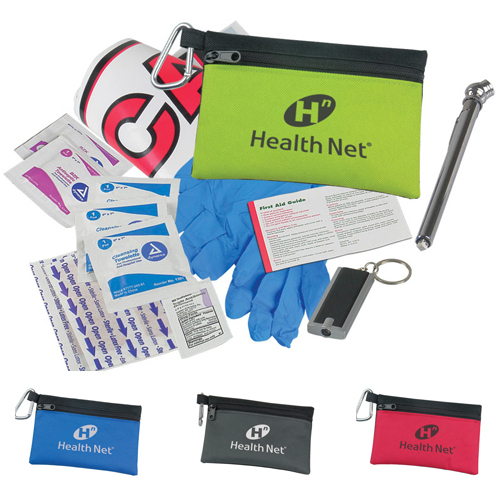 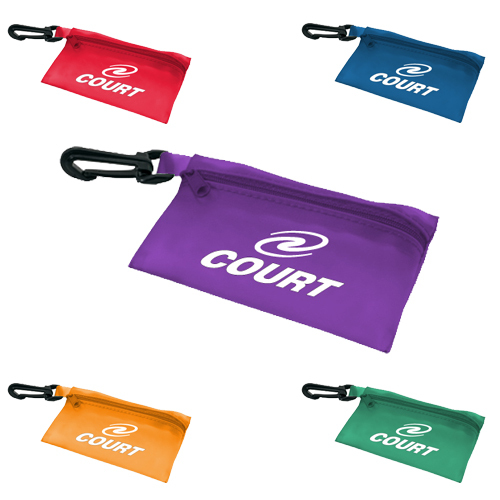 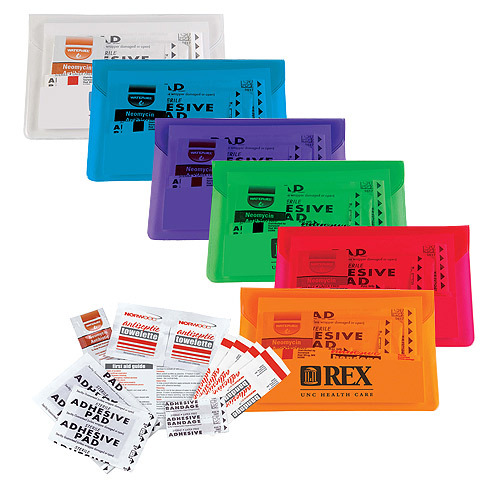 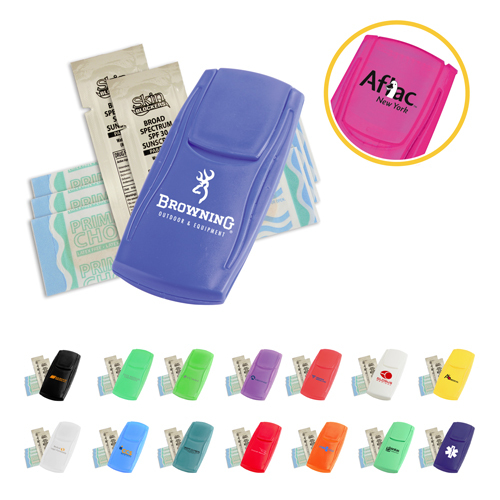 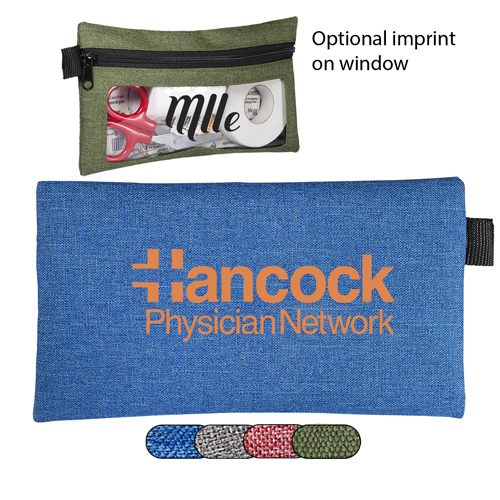 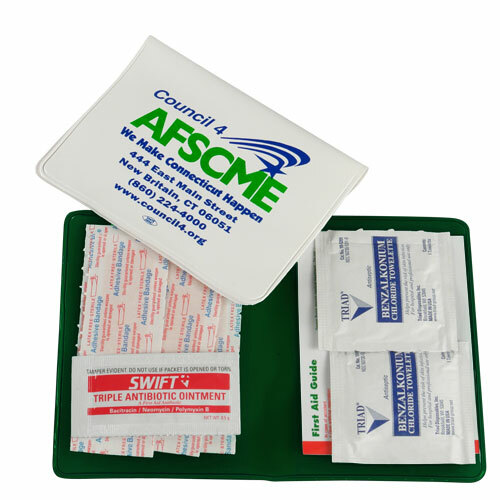 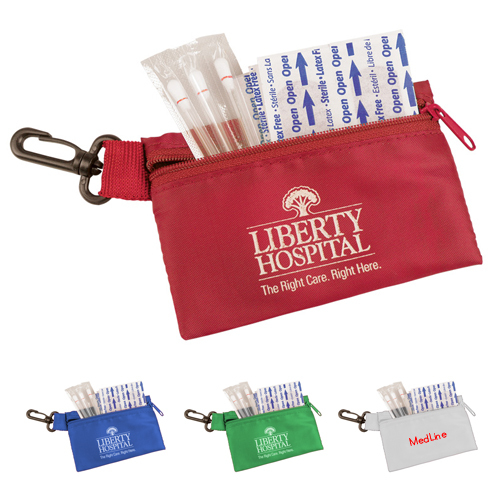 Promotional First Aid Kits will keep you prepared for your promotional emergencies. 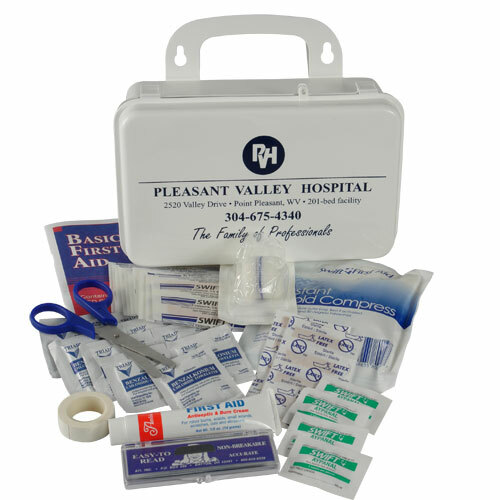 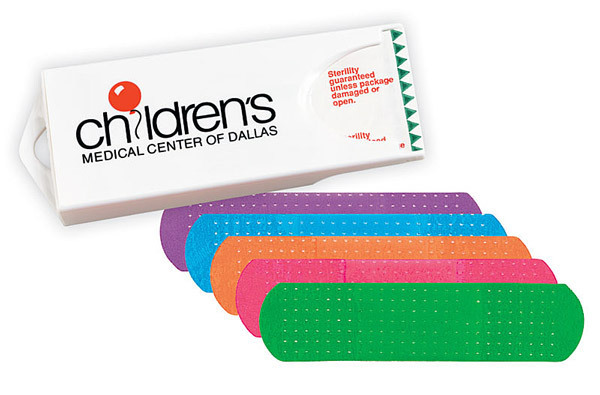 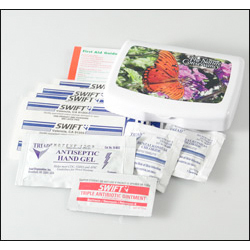 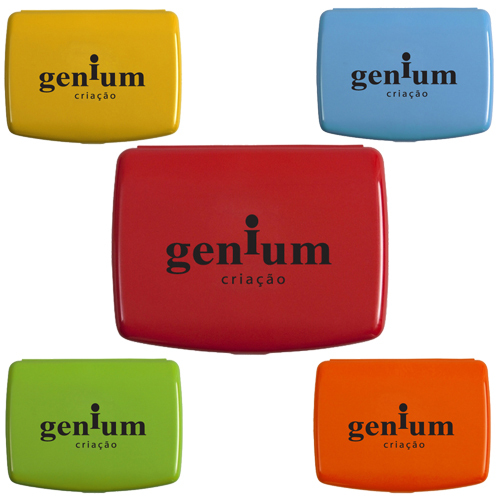 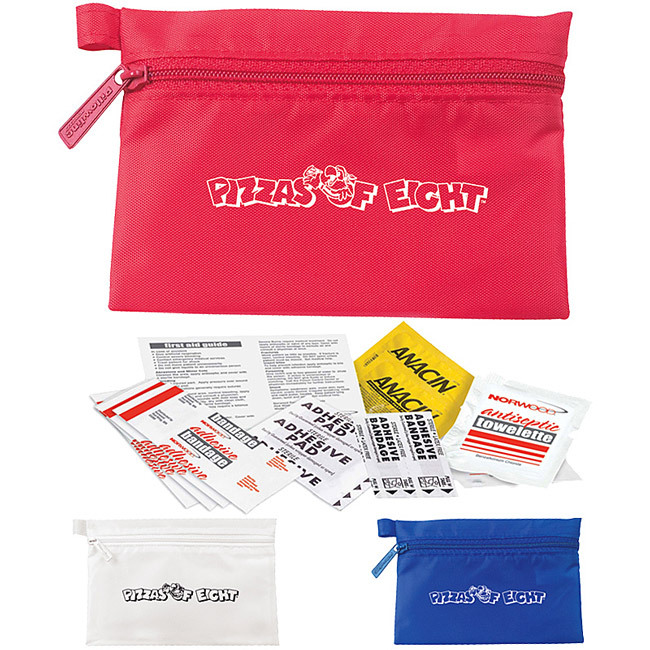 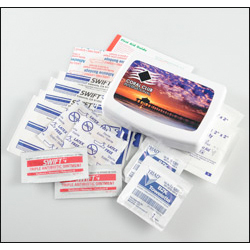 Just in case, safeguard your customers with life's emergencies with custom first aid kits. 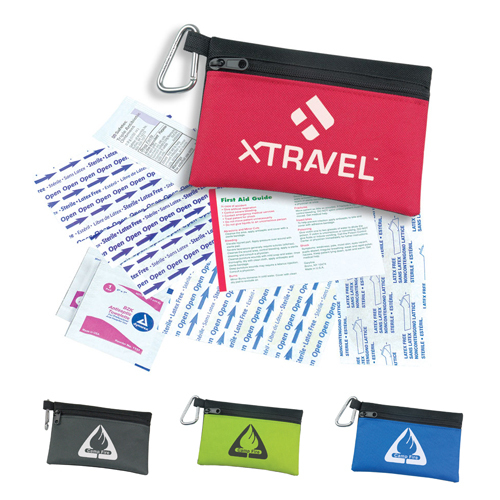 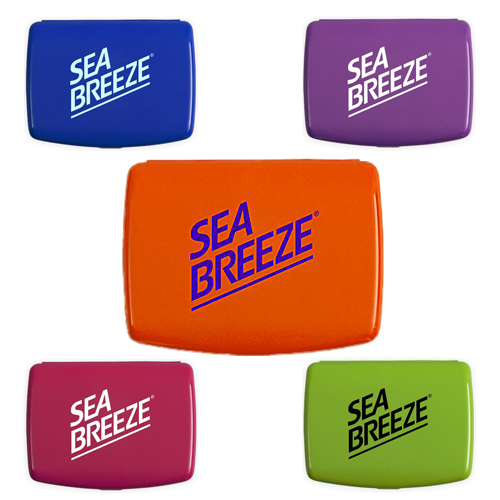 Many of your customers will carry travel first aid kits as they travel, or they can keep them in their car. 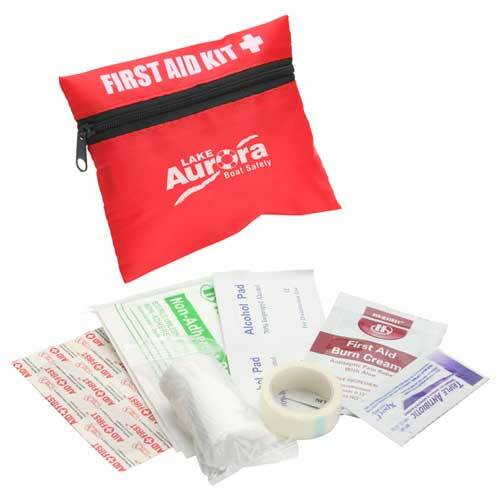 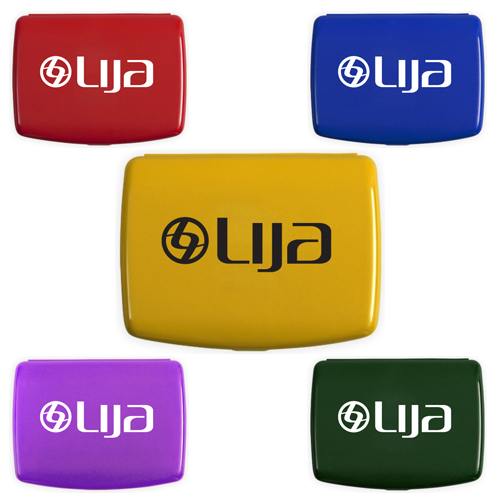 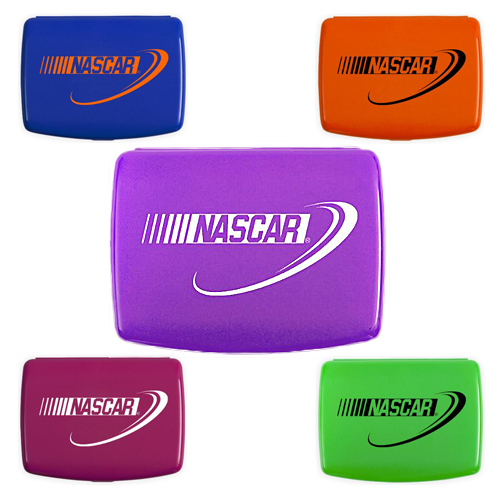 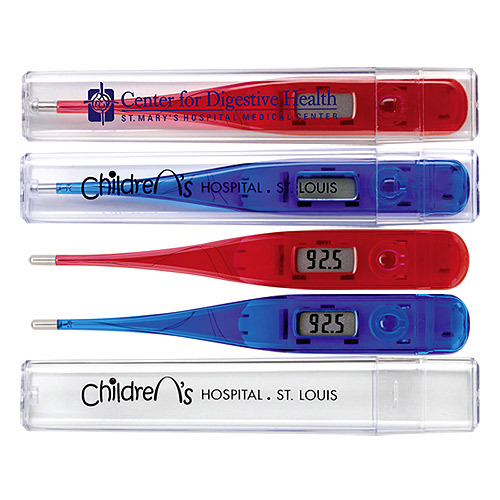 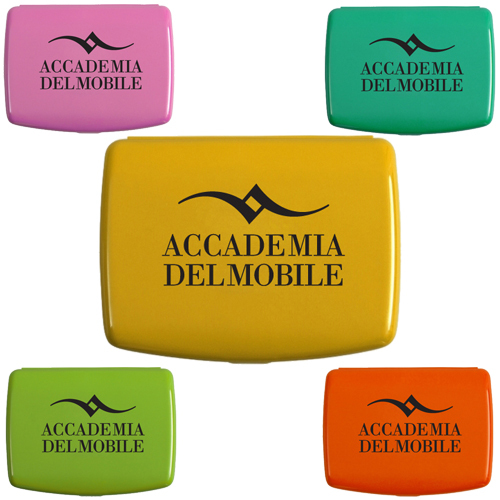 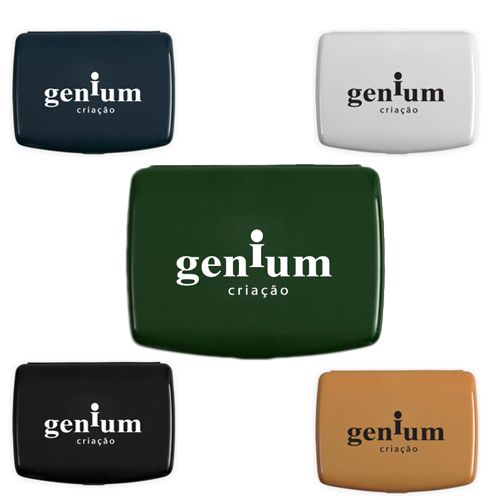 They will keep the first aid kit for a long time and awareness for your brand will increase. 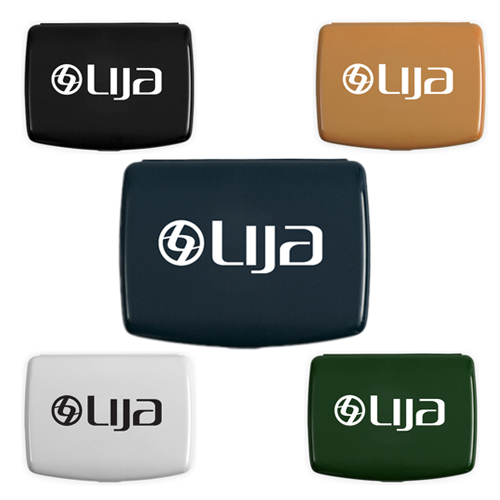 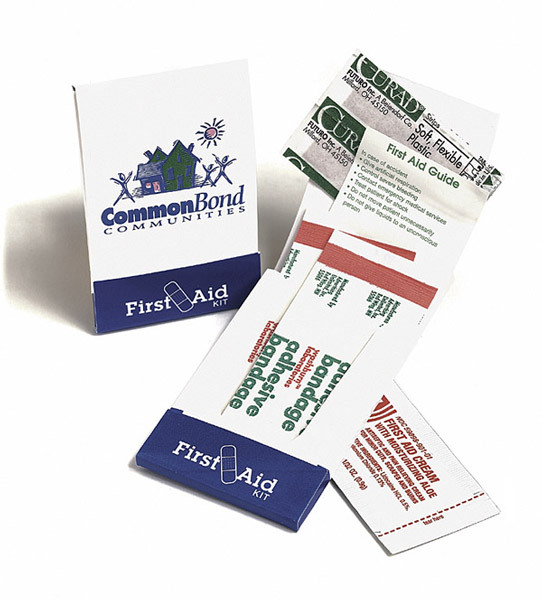 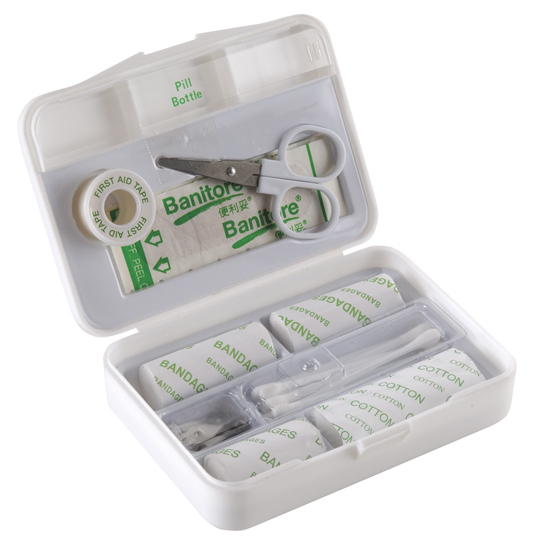 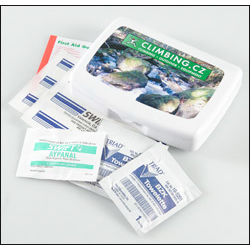 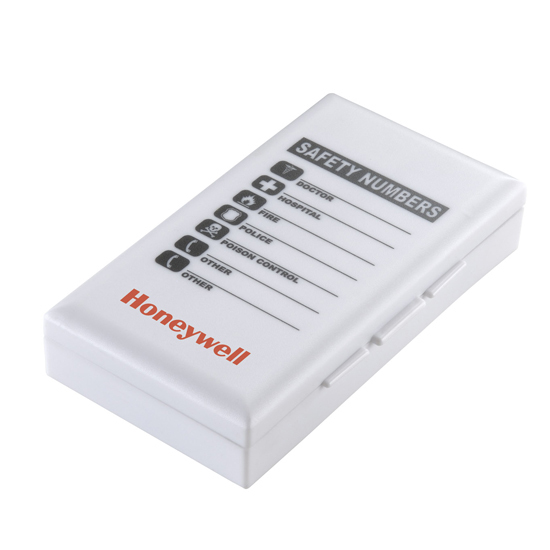 Compact first aid kits include all of the essentials for those unexpected incidents. 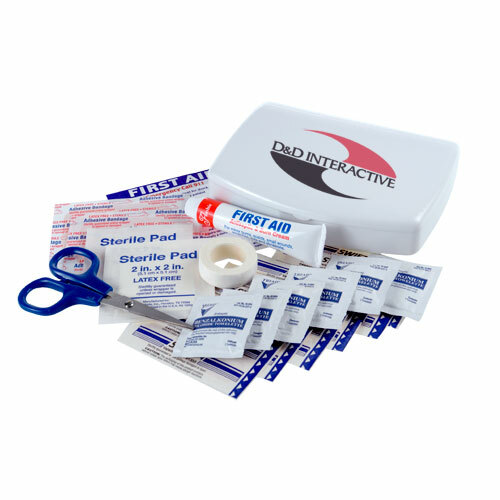 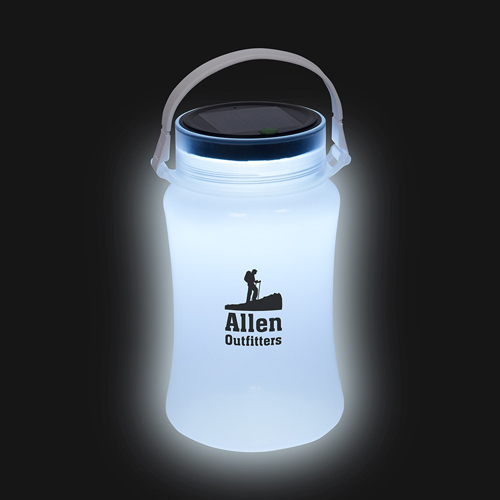 If you are looking for an item that will keep your first aod logo in front of your customer for a long time then choose a first aid kit!